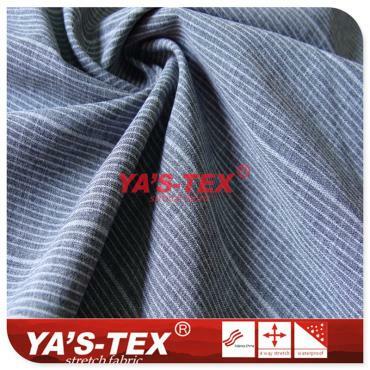 -Page33-Shaoxing Yangshi Textile Co., Ltd. 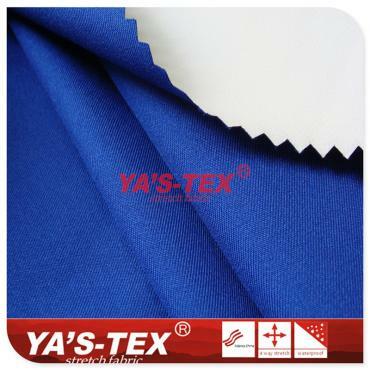 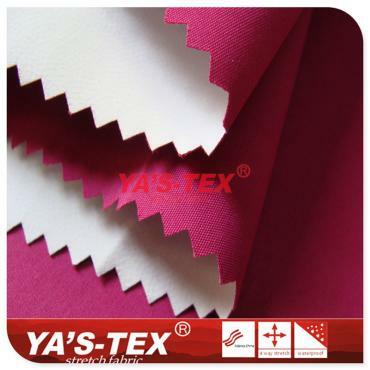 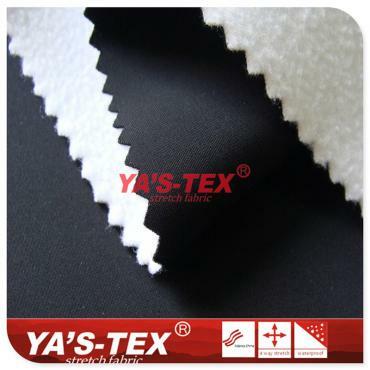 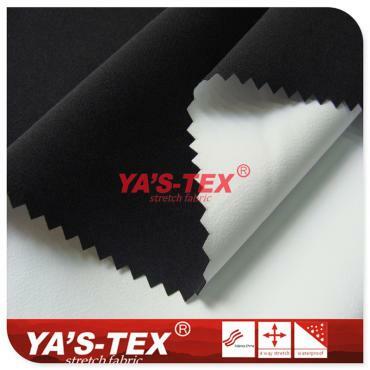 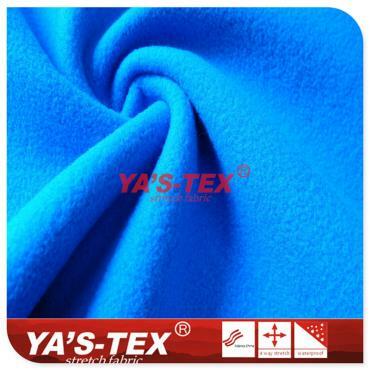 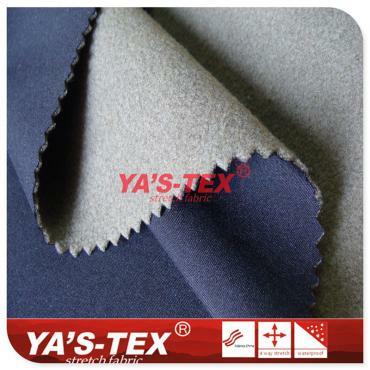 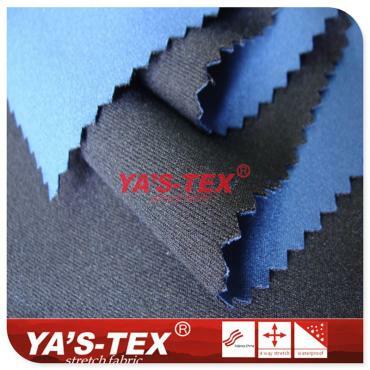 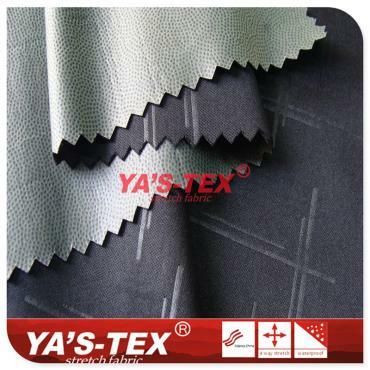 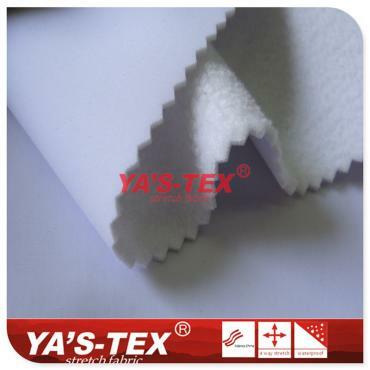 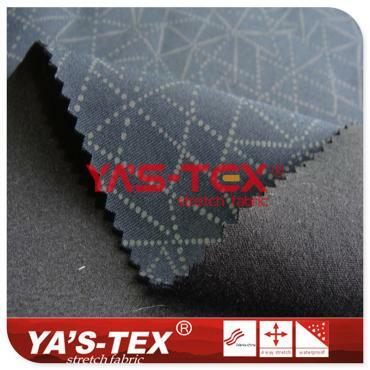 YA'S-TEX® Originated the brand of developing outdoor sports stretch fabric，used the most advanced textile printing and dyeing technology, development fashion innovation of professional functional sports fabrics.Have effective waterproof，abrasion resistant and scalability，meet the demand of outdoor complex environment changes, changed the traditional outdoor clothing design without sense of elastic, more convenient and comfortable, and has the good protection to the human body. 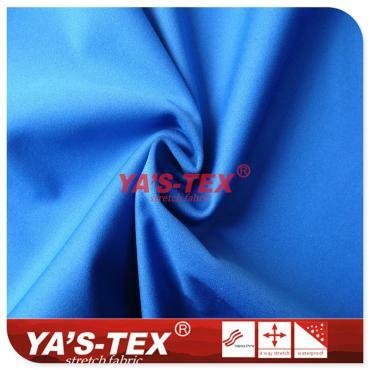 This is a polyester cation bar with four-way elastic that can be used in outdoor sports apparel fabrics, comfortable and breathable!